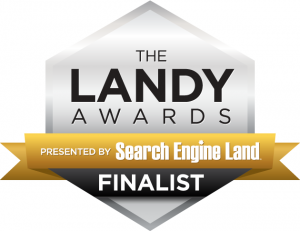 TriMark Digital was named a finalist for Best Local SEM Search Marketing Initiative in the 2016 Landy Awards. 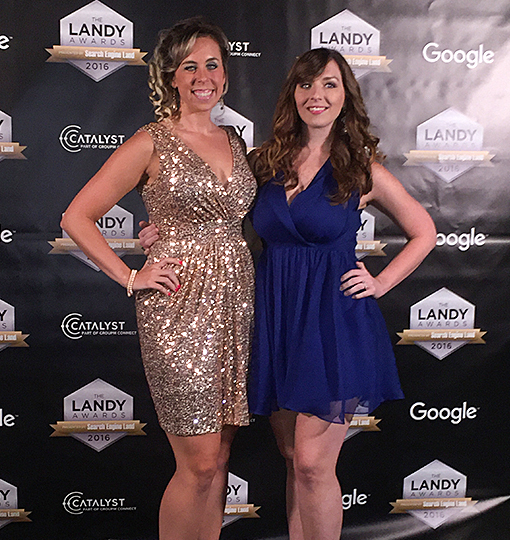 Hosted by Search Engine Land and Google, the Landy Awards recognize agencies demonstrating excellence in search marketing. TriMark was considered for its paid media campaigns with Furnitureland South, and was one of five agencies chosen as finalists out of more than 200 entries. Since starting with TriMark Digital in 2015, TriMark generated for Furnitureland South more than 26,000 qualified leads, resulting in a 1,664% return on investment (ROI) through Google search and display campaigns. The category, Local Search Marketing Initiative – SEM, recognized brands that used the most strategic search marketing efforts while utilizing paid search advertising for increased online visibility, traffic both on and offline, purchases, direct sales and leads from search ads. A few members of the TriMark team traveled to New York City for the gala ceremony on September 28th. Though the award went to another top agency, the team was honored to be recognized for such a huge accomplishment. To view the 2016 Search Engine Land Award finalists click here. Search Engine Land is a daily publication and information site covering search engine industry news, plus SEO, PPC and search engine marketing tips, tactics and strategies. Special content features, site announcements, notices about our SMX events, and occasional sponsor messages are posted by Search Engine Land. For more information, visit www.searchengineland.com.